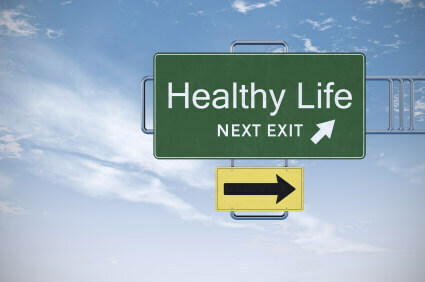 In your wellness journey, there has most likely been one time or another where you have wanted to improve your health. Did you buy a gym membership or some sort of studio membership? You increased your exercise routine, scoured the internet for ideas on anything nutrition related. Maybe you decided to try the latest fad diet, or you really focused on eating the “right” foods. You dabbled in some meal prep. Have you tried an elimination diet to help with health issues but never could identify the food/s causing you distress? You never quite met your health-related goals, you struggle, get frustrated and give up, does that sound familiar? With your past efforts and the time and money you have invested how many of you ever thought to hire a dietitian? Let me ask another question, how many of you actually did? Sometimes you just gotta call in the pros. I am here to tell you it can be one of the most important pieces of the puzzle in getting you healthy! The lowdown; 5 reasons to hire a registered dietitian to help you crush your wellness goals! You have been told by your doctor that you need to lose weight but you have no idea where to even start: I have heard these words so many times from clients “my doctor told me I need to lose weight but I left the office with no idea on how to do this”. It’s truly unfair to ask someone to do something without at least some guidance on how to achieve the goal. Speaking of goals, who’s goal was it anyway? Your doctors or yours? If there comes a time where it is important for you to lose weight so you can live a long and healthy life it needs to be your goal and your way. As a registered dietitian, I do not tell you what to do and what to eat. I act as a coach and I meet you where you are at. I work with you to help you come up with a plan. Your plan will be actionable and achievable but also lead you closer to meeting your goal. This is about your life and making you the boss of your health and wellness. You are suffering from a possible food sensitivity, allergy or intolerance and no one knows how to help you: Working on issues in regards to food can be cumbersome and time consuming. I have heard over and over from clients “I tried an elimination diet but just couldn’t figure out my trigger foods”. I’ve also heard “I cut out dairy, or gluten or soy but I’m not sure if it’s really helping”. You don’t have to go it alone. I can help guide you on making the right choices whether you need specific testing done or you know you have a sensitivity, allergy or intolerance. I provide guidance on the appropriate diet so you don’t develop nutrient deficiencies. Do you have celiac disease and you are unsure of foods with hidden gluten and just need some guidance navigating the grocery store? I’m here to coach you so you can make the most appropriate choices for you. You have endured chronic tummy issues, fibromyalgia, chronic headaches or migraines, terrible skin issues, pain from rheumatoid arthritis or you are just chronically fatigued and feel terrible: One of my specialties is food sensitivity testing. If you are suffering from one or a multitude of symptoms listed above I can help you, no more guessing. A simple blood test can tell you what foods trigger a reaction in your body. From there we work together to build a diet full of foods that will get you feeling amazing. 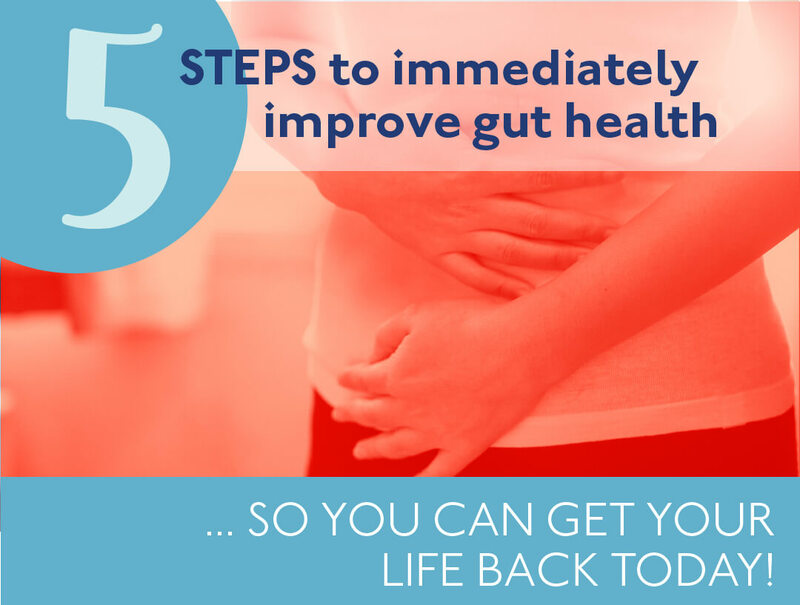 Doing this helps relieve and many times resolve symptoms so you can live a happy, healthier life. Without an expert to help guide you through this process, you may continue to suffer unnecessarily. You do everything right but can’t seem to meet your wellness goals: You’ve got your workouts and nutrition dialed in. For some reason you still cannot hit those goals you have set for yourself. I am here to help erase that frustration and uncertainty. I’m here to do the detective work for you so we can uncover what is holding you back. I’m here to make those minor tweaks and changes that can help you cross the finish line. Again, no more guessing, questioning your efforts and no more frustration. I can help! The nutrition part of the puzzle just seems so difficult, and you can’t figure out how to make it work for you: I can help you look at your life and how stepping up your nutrition game can work for you. I’m not going to lie, it takes work to adjust how you do things. I am confident we can work together to find a routine that you can take action on right away. I will coach you one step at a time. Help you come up with ideas on how you can build healthy habits that are achievable not just for a week but for a lifetime. Don’t forget when you are working towards specific health and wellness goals you will never fail by hiring a registered dietitian to help you succeed! Sometimes it takes just a little professional help to see the things that aren’t right in front of you. Let me coach you to the finish line. Don’t be shy, reach out today and let’s make you the boss of your health and wellness.